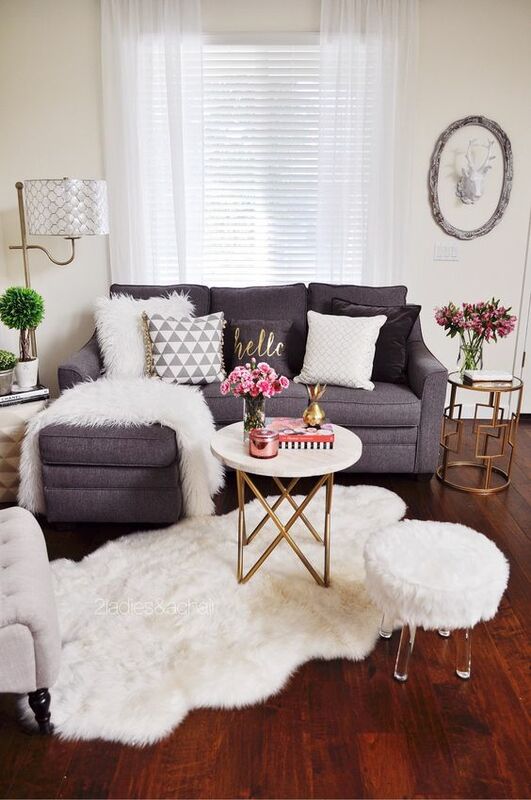 Faux fur is amazing for sprucing up any space for a cold season and add a glam touch to it at the same time. 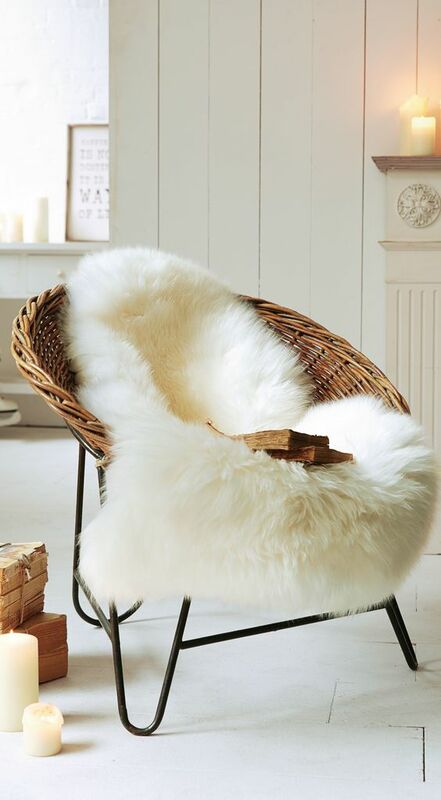 Plus, it’s eco-friendly – no harm to animals, it’s perfect! 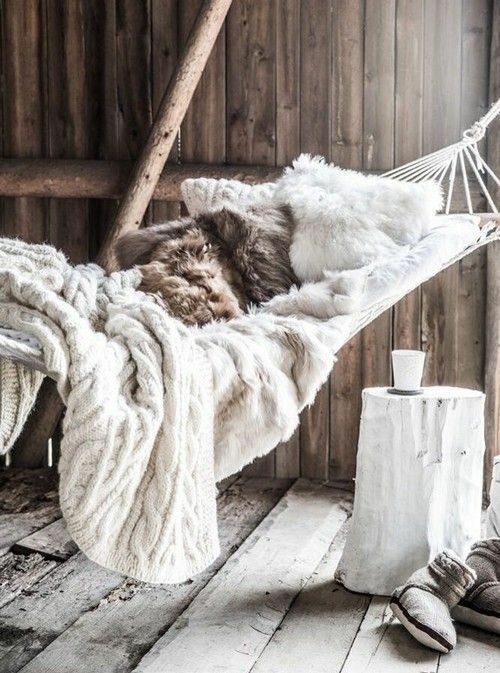 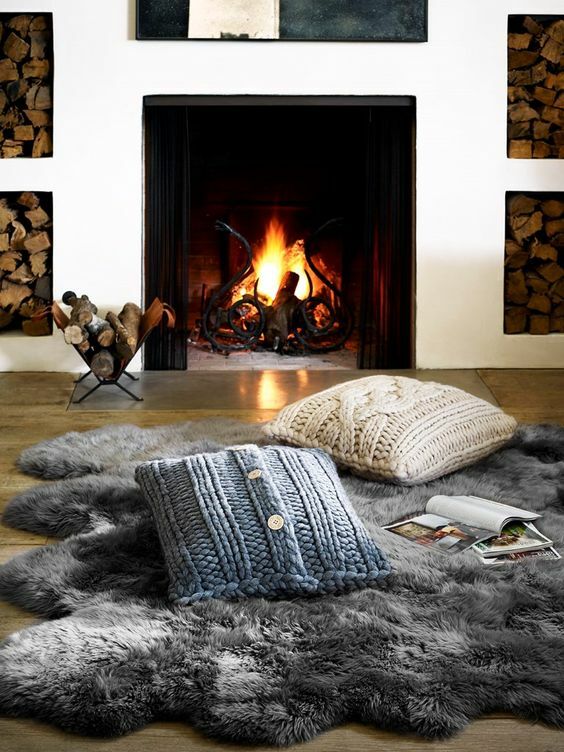 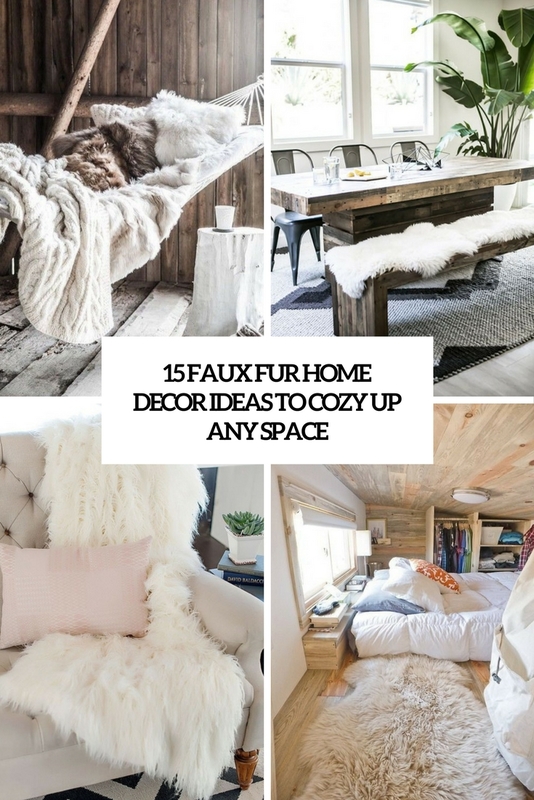 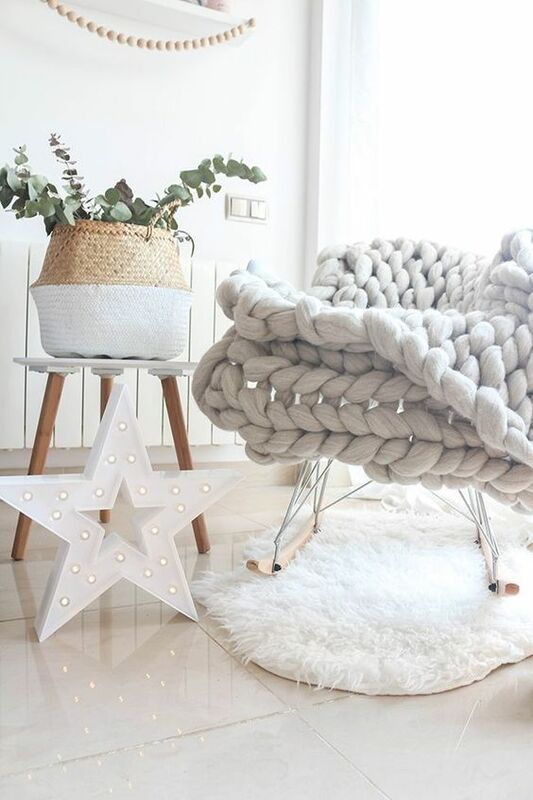 Let’s see how you can add coziness to your home with faux fur items. 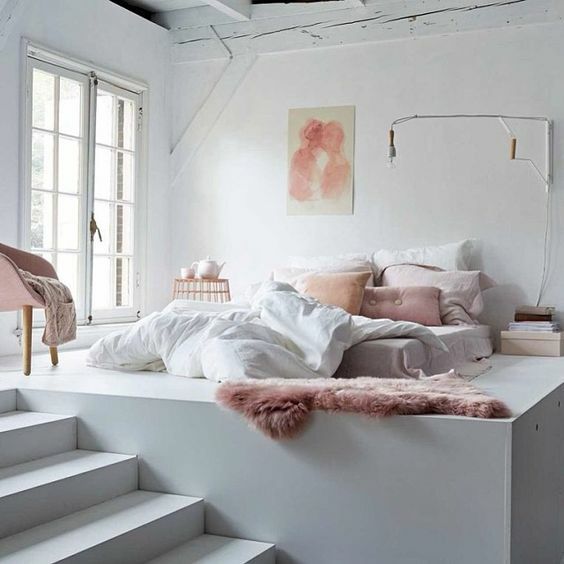 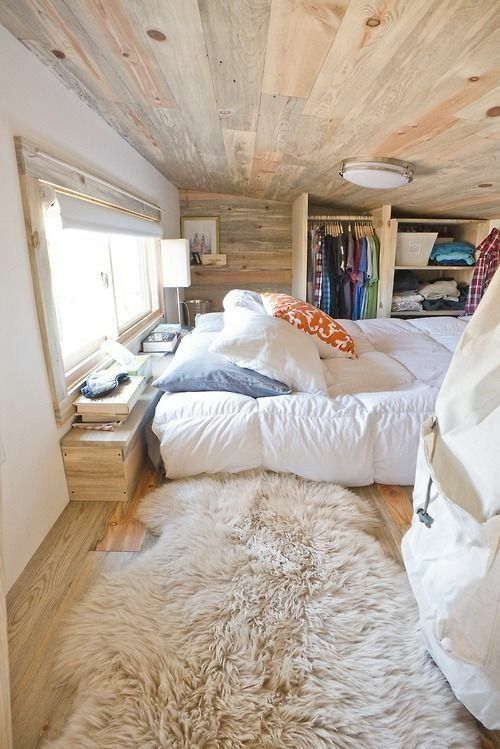 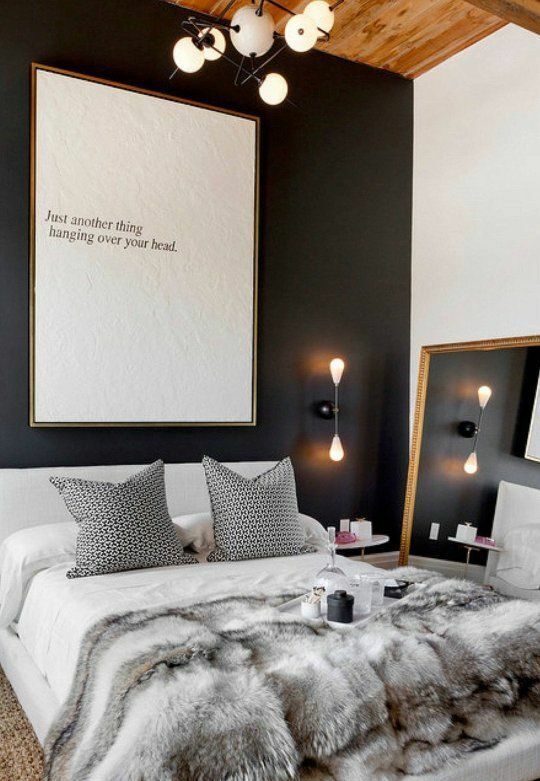 A faux fur blanket is a perfect choice for any space: a bedroom, a living room, a dining room and a terrace. 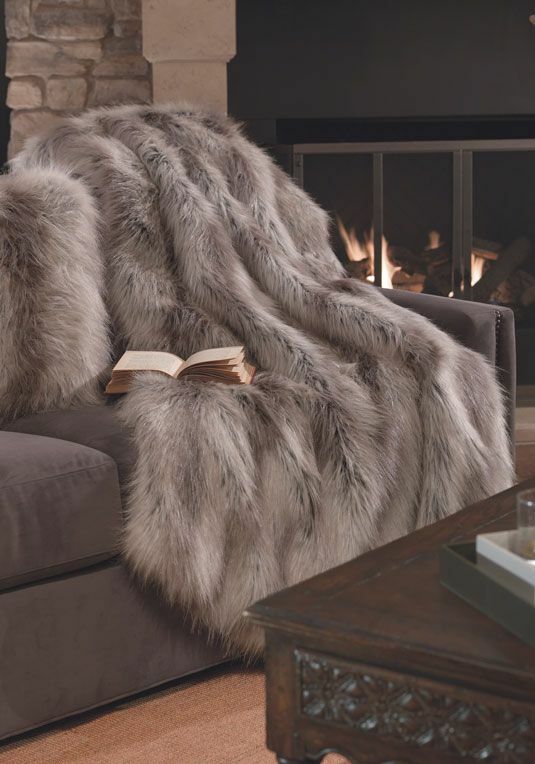 A gorgeous large faux fur blanket will keep you warm while sleeping/ reading/ eating and so on, it will add a luxurious touch to your space and will make it look more glam. 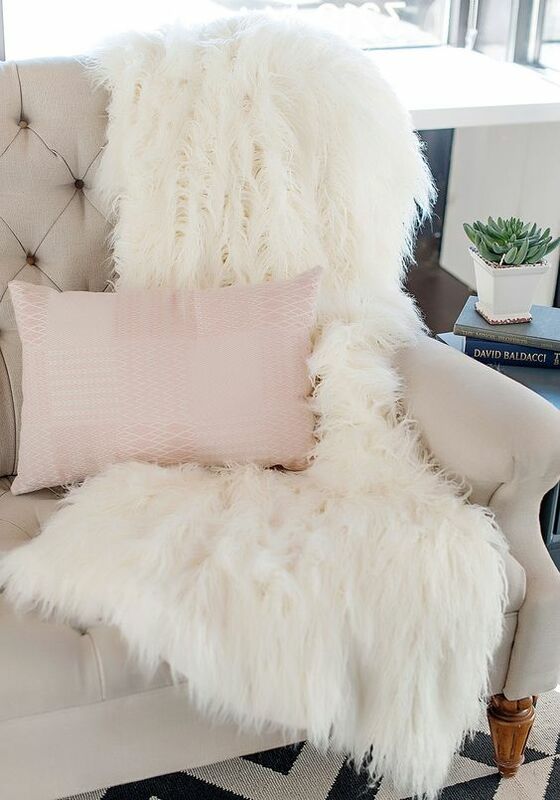 Faux fur features a lot of colors and textures to choose from, so you’ll easily find what you like. 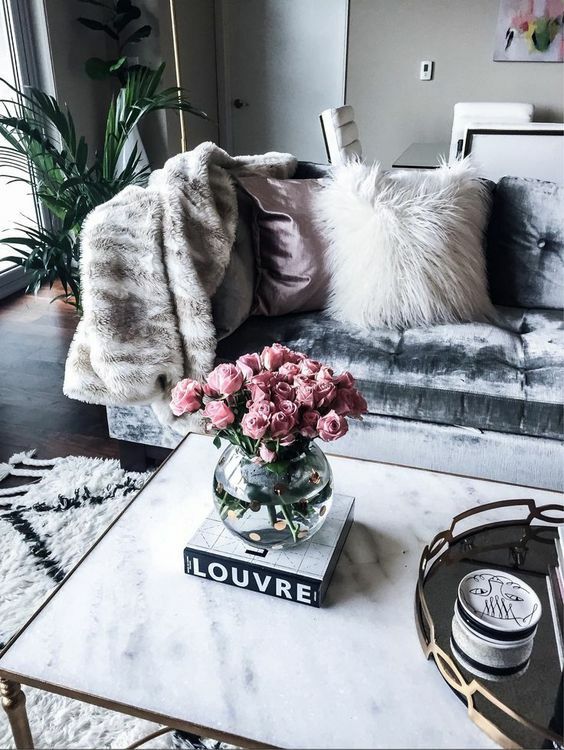 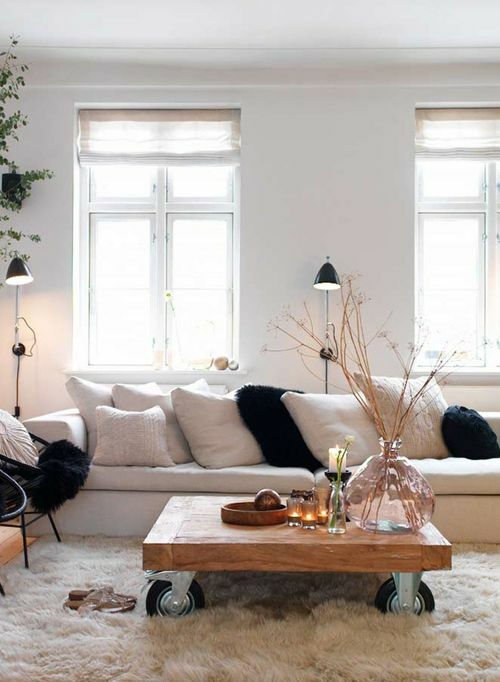 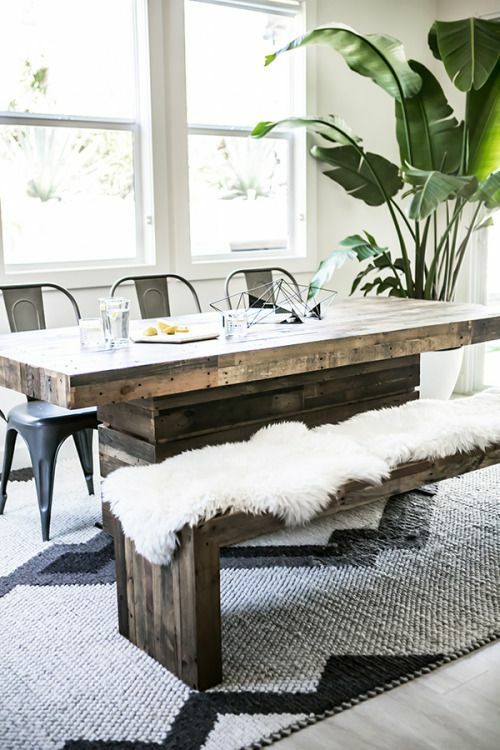 A faux fur rug is another chic idea for any space, it can be used during the whole year. 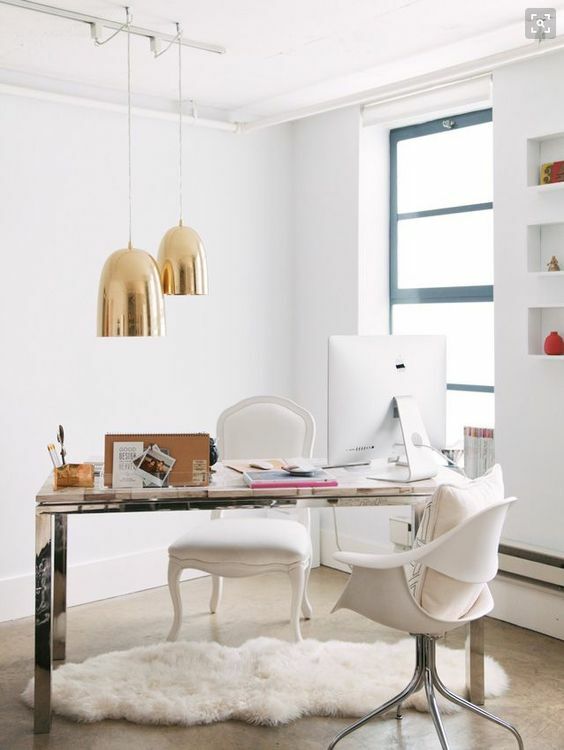 Faux fur rugs are suitable for any kinds of space – from a living room to a home office, and from a glam and refined space to a rustic one. 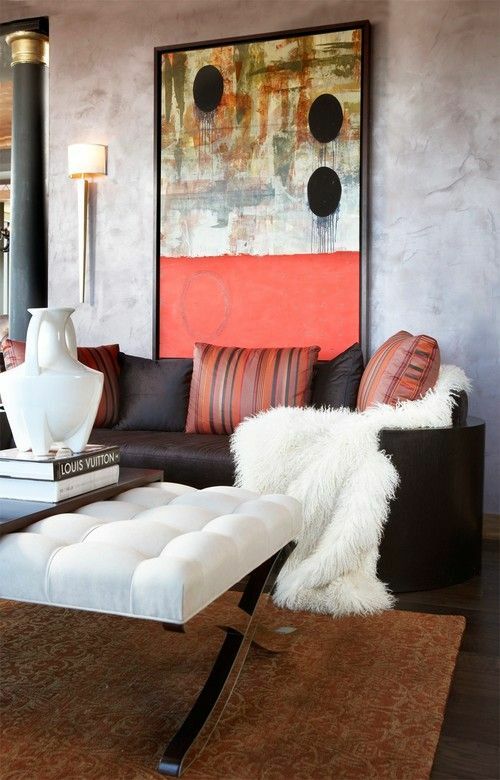 choose interesting colors to make an accent in your home.